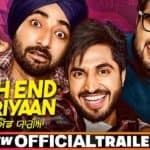 Mar Gaye Oye Loko Movie Released. 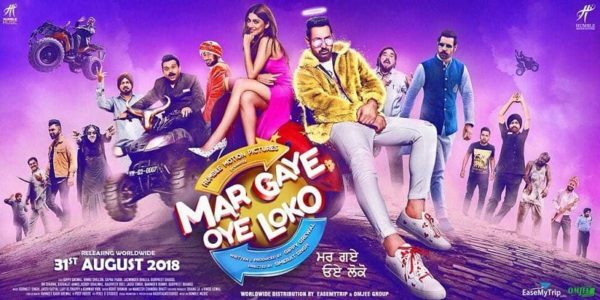 Gippy Grewal starrer Punjabi movie Mar Gaye Oye Loko has successuly released today and the audience really liked the film. 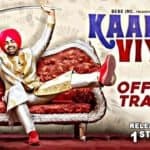 This movie stars Gippy Grewal, Sapna Pabbi, Binnu Dhillon, Jaswinder Bhalla, Gurpreet Ghuggi, Karamjit Anmol, B.N.Sharma, Harby Sangha etc. among others. This movie is based on a new subject. Each actor work was rewarded as superb by the viewers. This is a different kind of a film. 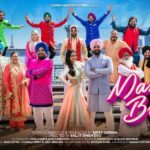 Premiere of the movie was held on Binnu Dhillon’s birthday. People were very excited after watching the film. Director Simarjeet Singh has done a very good job. People’s response has been good about the movie. Even Karamjit Anmol who was there at the premiere liked the movie. The story has been written & produced by Gippy Grewal. It is a superstitious type of a movie. It is a fictional horror movie. 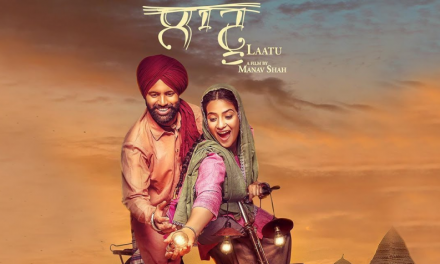 Binnu Dhillon & B.N.Sharma’s superb acting has raised the level of the movie. 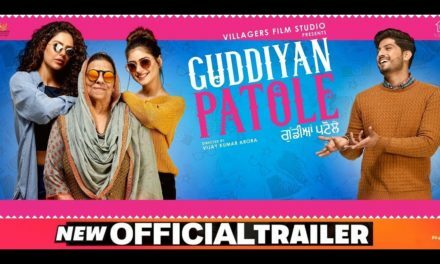 There are more expectations from this movie than ‘Carry On Jatta 2’. The movie was a little slow. B.N.Sharma was the highlight of the movie. There were a couple of dubbing issues in the movie. Response has been very good from the people from everywhere. There has been positive response from all the viewers. Good work done by Sapna Pabbi who plays the role of Simran, the heroine. She is looking very beautiful with dimples on her face. 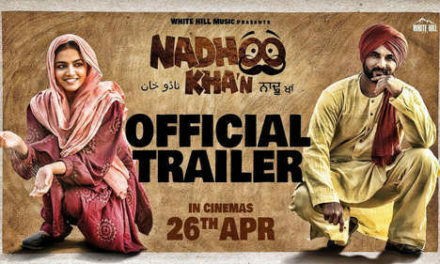 The movie is also premiering in England where Gippy Grewal is. 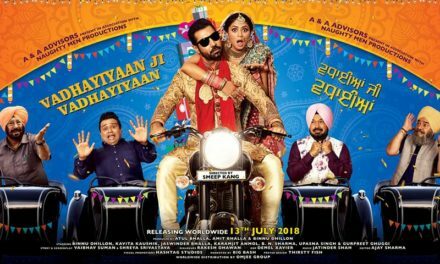 If you haven’t booked your ticket yet, then just do it and enjoy your weekend with your family with this comedy-horror Punjabi film Mar Gaye Oye Loko. Do remember to share your review with us. 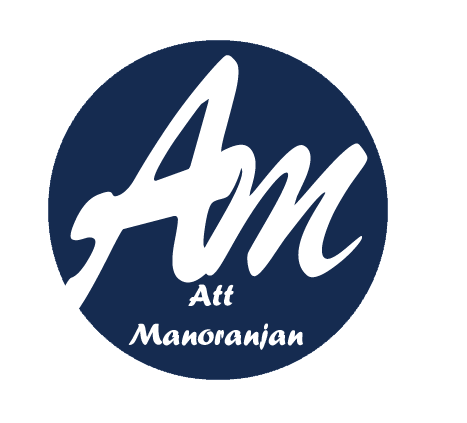 For more updates, stay tuned to Att Manoranjan.